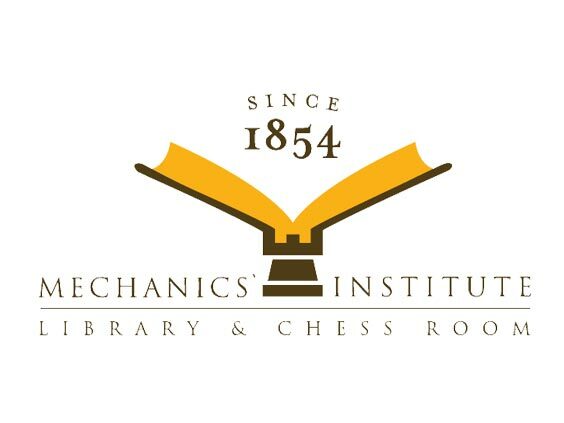 The Reuben Hale Family Collection includes photos, medals, pins, certificates, and books related to the 1915 PPIE. 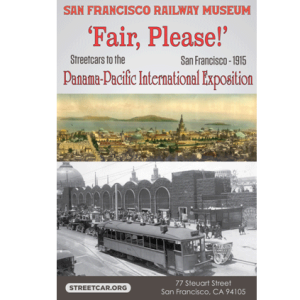 Mr. Hale, a retail tycoon and president of the SF Merchant’s Association in the early 1900’s, was considered to be the originator of the grand idea to host an international exposition in San Francisco. 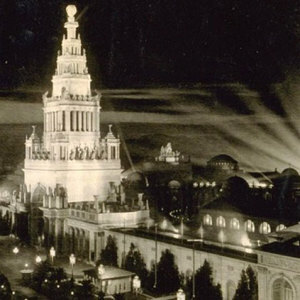 He served as a Vice President on the PPIE executive committee and as a member of the Commission Extraordinary which visited governments in Europe in 1912 to solicit their participation in the PPIE. 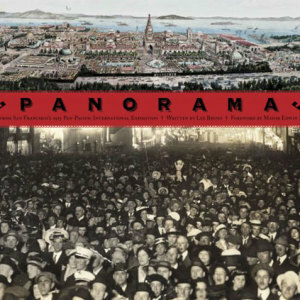 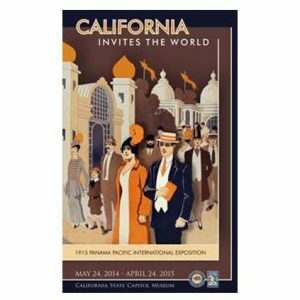 Less than a decade after the devastating earthquake and fire of 1906, San Francisco hosted the spectacular Panama-Pacific International Exposition (PPIE), signaling the city’s rebirth and setting the standard for World’s Fairs and theme parks to follow.